104 of 106. 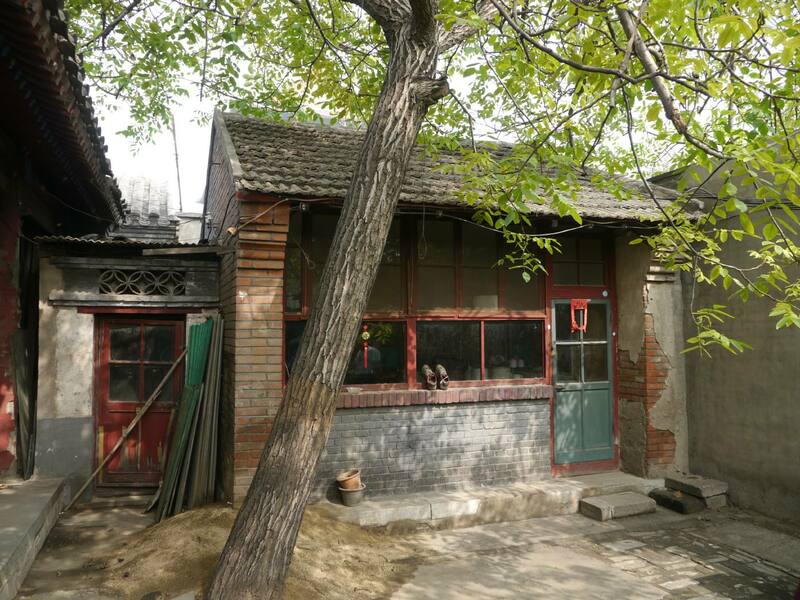 Inside a Hutong courtyard in Beijing. This is very near the Bell Tower in the center of the city. The land it sets on is worth millions of US dollars.